FirstEdge innovates superior quality, highly functional products that solve real-life problems. 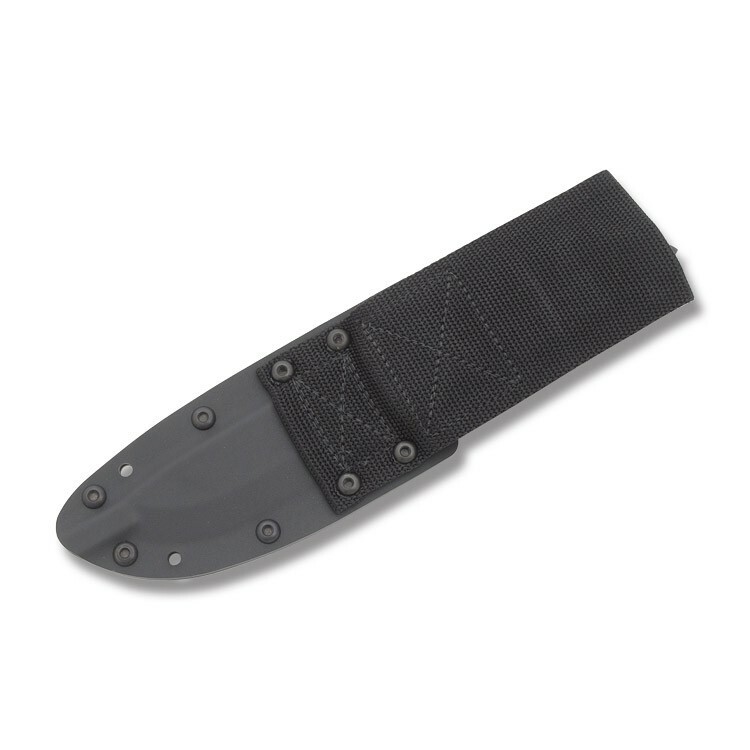 Our founders partnered with U.S. Special Forces when their knives and sheaths were failing in the extreme conditions of the field. 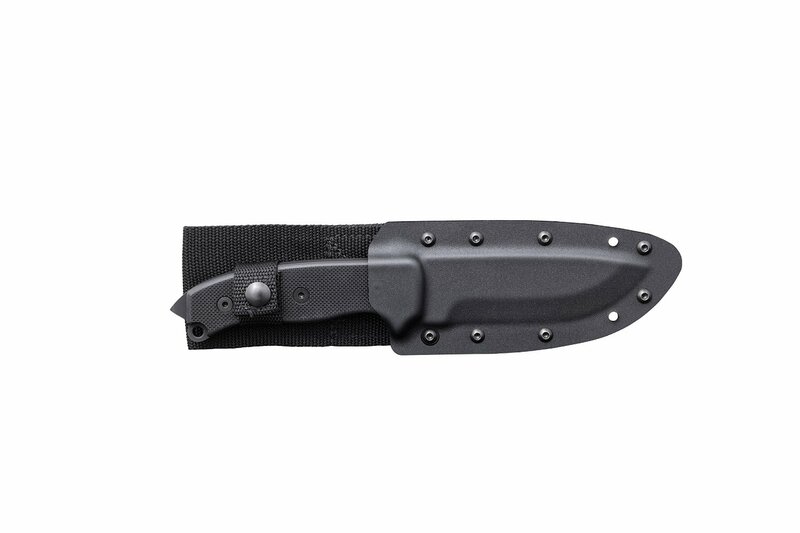 FirstEdge addressed the concerns of the Special Forces and created a superior knife and sheath that withstand the demands encountered in the most extreme conditions of training and deployment. FirstEdge products are MADE IN THE USA. FirstEdge is dedicated to supporting uniformed personnel in all branches of the US Military. 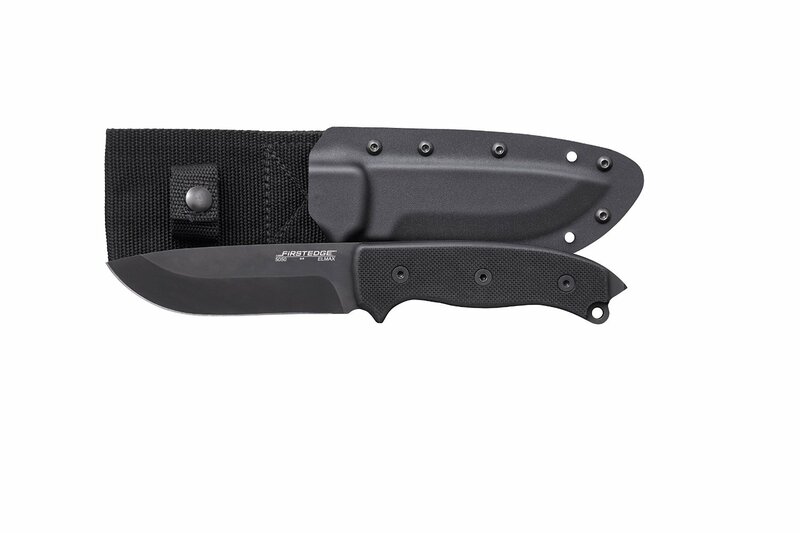 FirstEdge's hefty 5050 Survival Knife was designed and built in partnership with U.S. Special Forces to their demanding specifications to create a true survival tool. 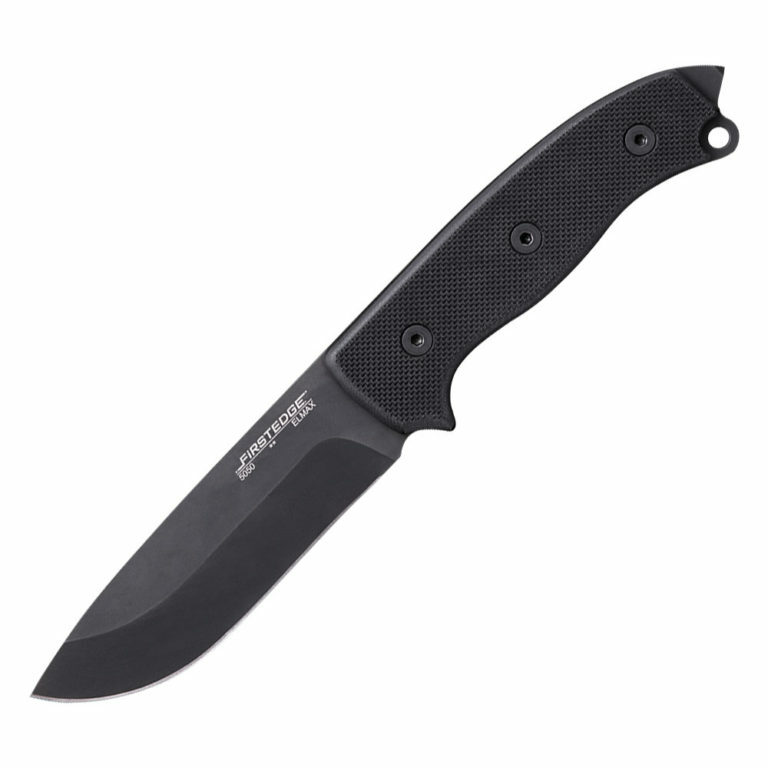 This immensely strong knife is a full-tang construction, made of high grade ELMAX Steel with course textured G-10 handles.